The hustle and bustle of the holidays are finally here. While out shopping this holiday, I found some cute things that I thought I would share with you. Other than ordering from the American Girl online store, I was able to purchase all of my family gifts at small businesses this year. I avoided malls, and really had a blast shopping my local community. Honestly, it made shopping fun for me. I spoke with Santa, and told him about my finds. He says he will make sure some local things are in his sleigh. He loved my ideas. Here are some things I spotted along my shopping journey. 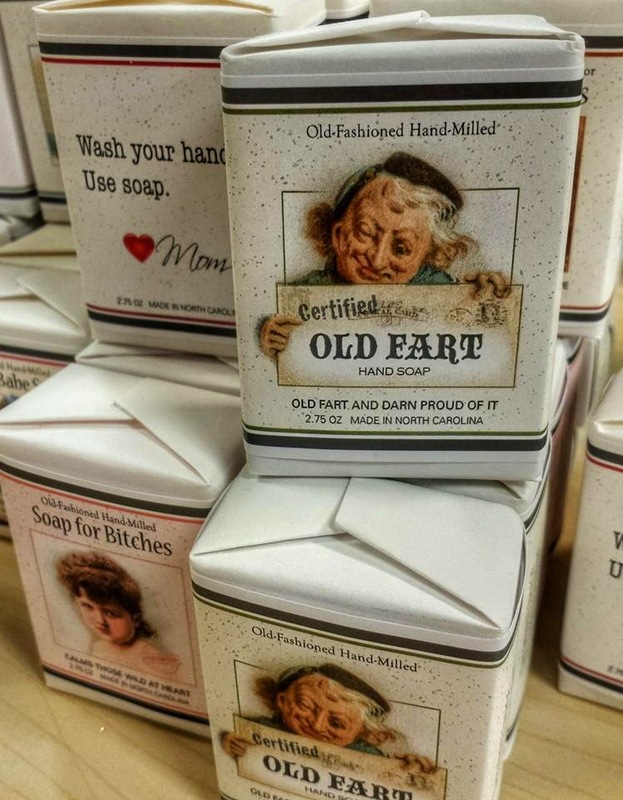 I thought these handmade soaps were hysterical. The soaps smell delicious and part of the proceeds go to the Apex Historical Society. I found these in Write Image in Cary, N.C. Santa got a kick out of the Old Fart one since he's been around for so long. 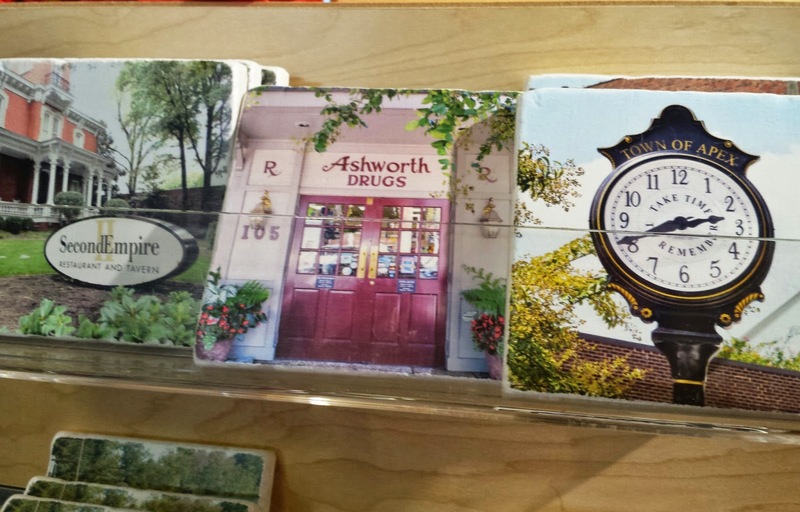 I also spotted these picturesque coasters at Whisk in Waverly Place this year. They are scenes of places in Raleigh, Durham, and Chapel Hill. Second Empire Restaurant and Tavern is special to me because that is where Will and I had our wedding reception. When you're in need of a soda and taffy fix, the Rocket Fizz in Cary, N.C. is the place to be in N.C. You could drink a different soda a day for an entire year, and still not scratch the surface. 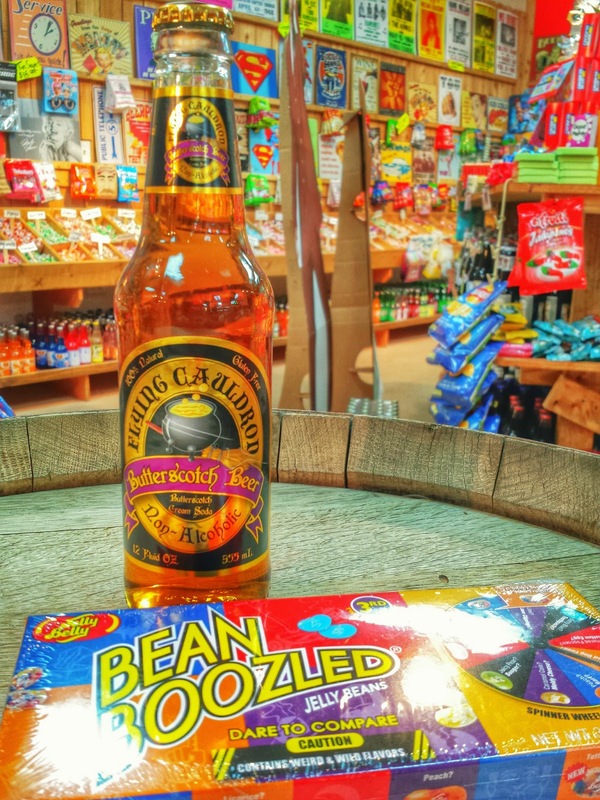 It's about the only place to find The Flying Cauldron's Butterbeer and the Bean Boozled game from Harry Potter. Will you get stinky socks or coconut? The beans look the same. 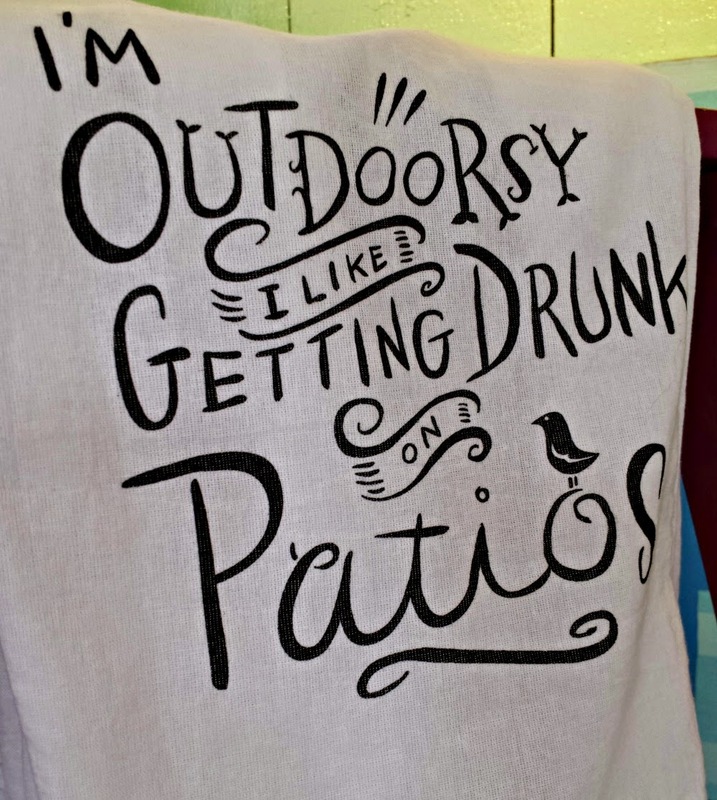 I thought these tea towels at the Purple Polka Dot in Cary were funny. Will jokes that I never step into our yard. I attended an open house for Lumina Clothing in Raleigh. 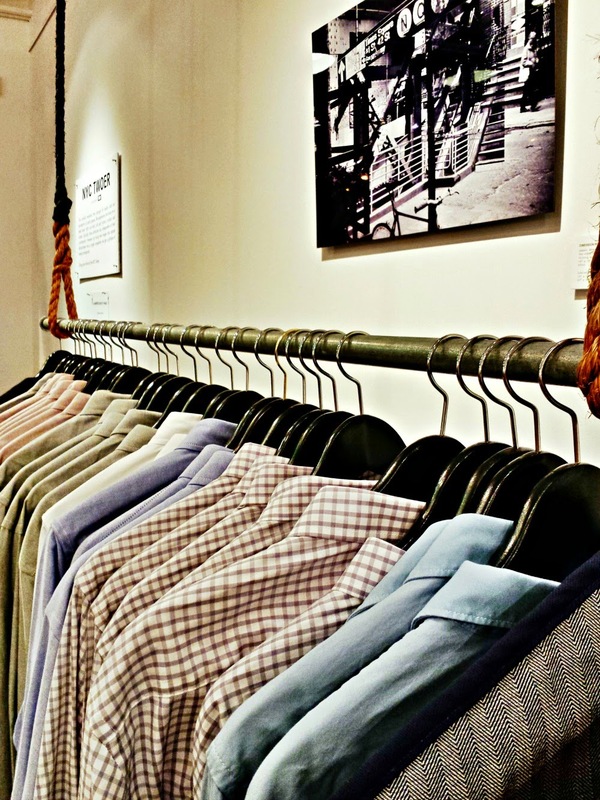 a menswear shop. All the clothes are designed locally by the owners, and are made in America. I was impressed, and am determined to get Will in there in 2015. Santa was curious to know if they made his size. 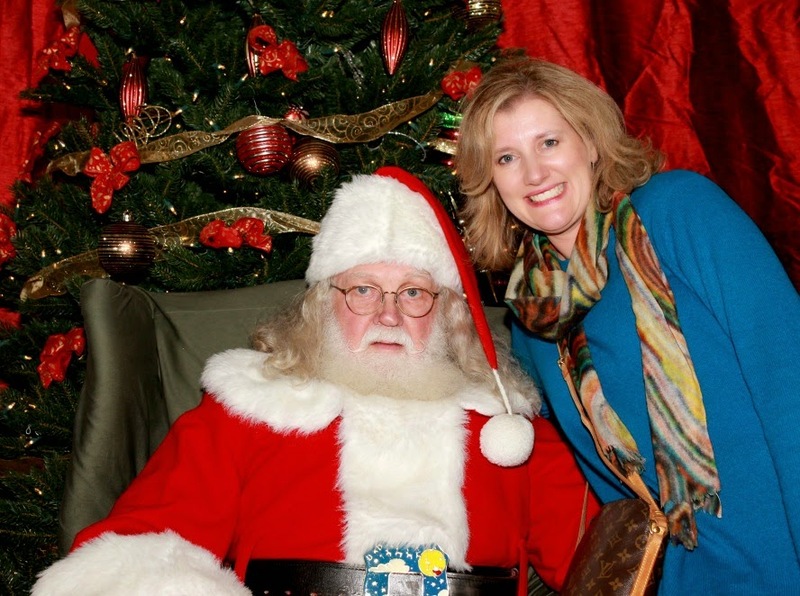 Sure, Santa.....Lumina can custom-make you a new suit. 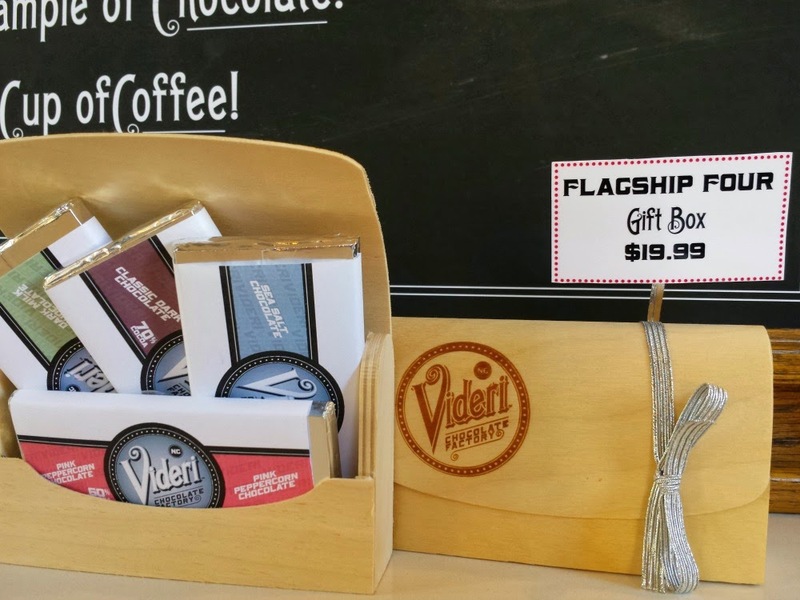 Videri Chocolate Factory in downtown Raleigh is getting national praise for its chocolate. I worked on a story for Visit Raleigh this month, and I think the flagship four chocolate bars need to be in every one's stocking this year. Santa thought the sipping chocolate would be good for his flask in his sleigh. As you know, I love craft beer. 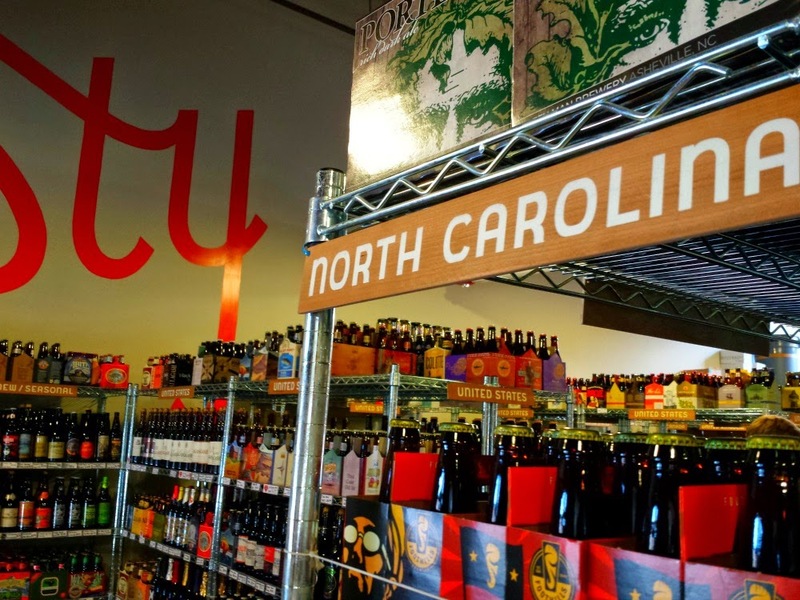 I stopped in Tasty Beverage, and decided a six-pack of local, North Carolina beers would be great under the tree, too. For wine lovers, Wine Authorities in Raleigh and Great Grapes in Cary, N.C. have wines for every price point, and staff are easy to help you select the perfect bottle. 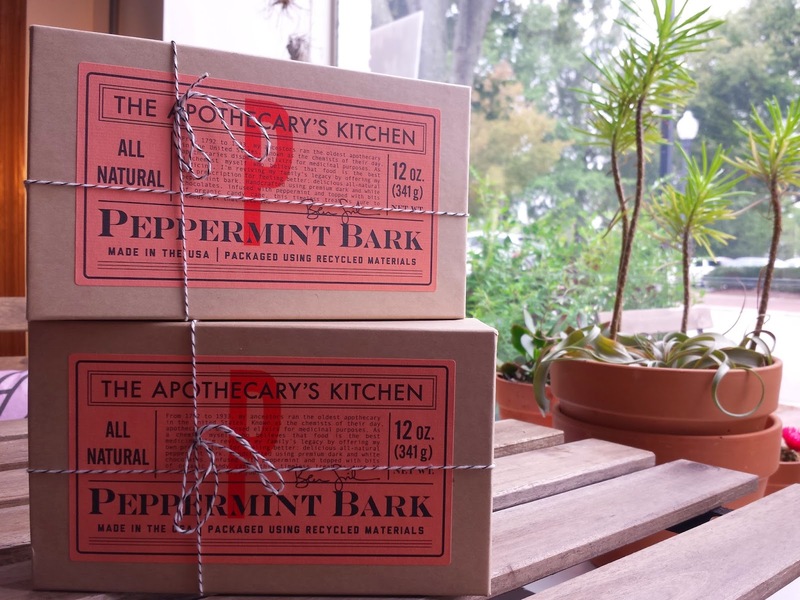 Gather in Cary, N.C is a great one-stop shop for curated, local goods. If you are looking to discover some of North Carolina's best then this is a place to go. Santa picked up some Nello pasta sauce for Mrs. Claus and some peppermint bark for his hard working elves. Happy + Hale is a great tiny eatery in downtown Raleigh. This restaurant makes it easy to get your greens. 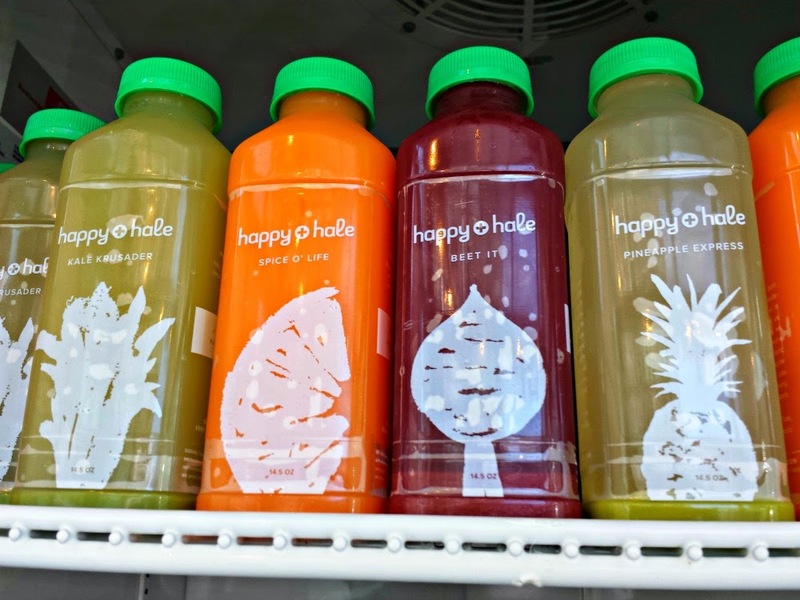 They make their own juice daily, and bottle it for customers. I think a gift certificate for that person who loves to eat healthy would be a good bet under the Christmas tree. Santa thought it was a good idea for him to go on a juice kick after eating so many cookies on Christmas Eve. My favorite Chapel Hill distillery has a new whiskey out just in time for the holidays. 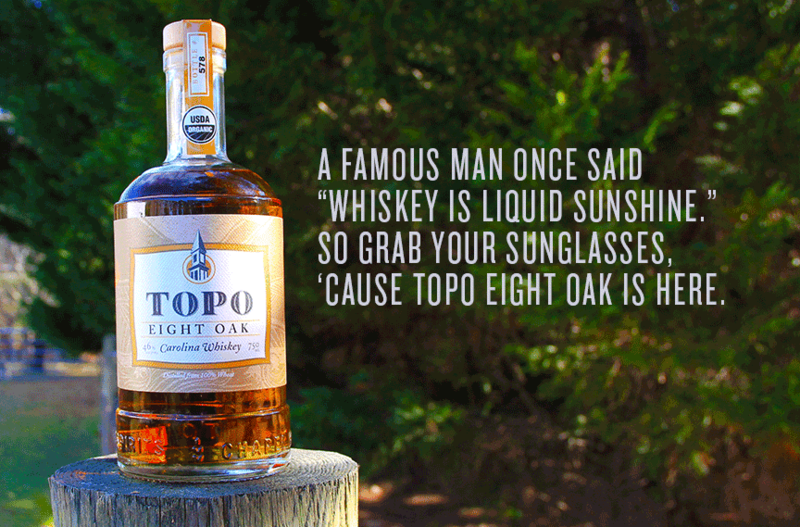 TOPO Organic Spirits can be found at local ABC stores. Christmas just isn't Christmas without TOPO spirits. Right, Santa! They even made a signature drink for you this holiday. 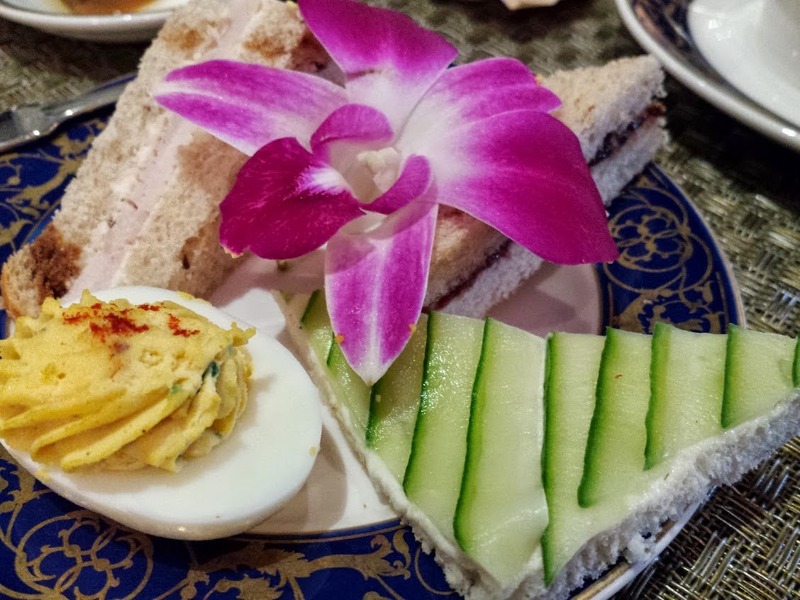 A gift certificate for afternoon tea at the Washington Duke Inn in Durham, N.C. would be special for the tea lover on your list. Santa loves Devonshire cream on his scone. I do, too. 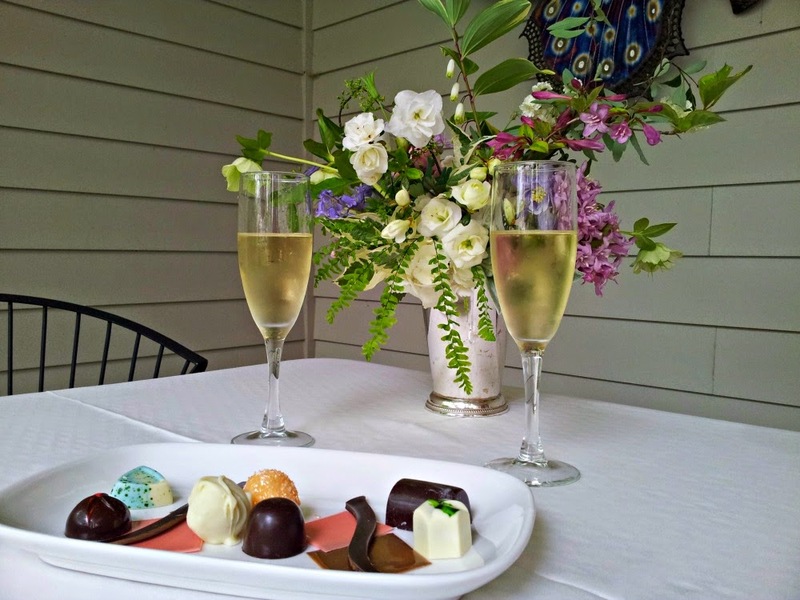 And for the ultimate foodie in your life, nothing would be more special than having Chef Colin Bedford at the Fearrington House Inn cook for you. It was one of the best meals I've had this year. 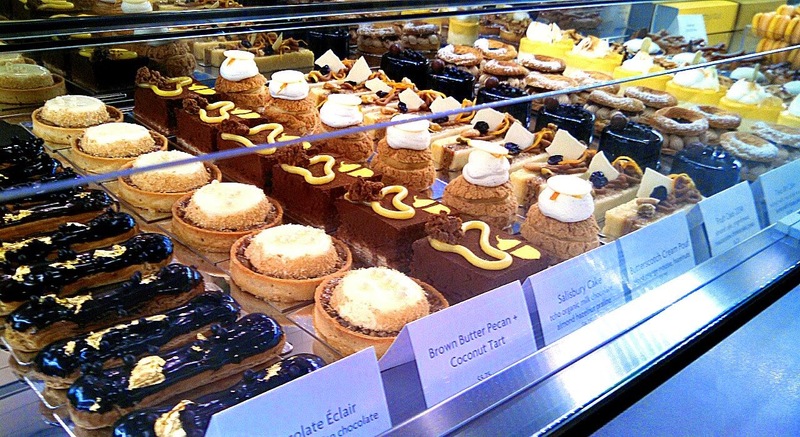 Other restaurant/bakery gift certificates to consider are: Tupelo Honey Cafe in Cameron Village, B.Good in Raleigh's North Hills, Midtown Grille in North Hill's, Toast Cafe of Cary, BREW Coffee Bar, and LucetteGrace, a new pastry shop in downtown Raleigh. Santa and I love food. 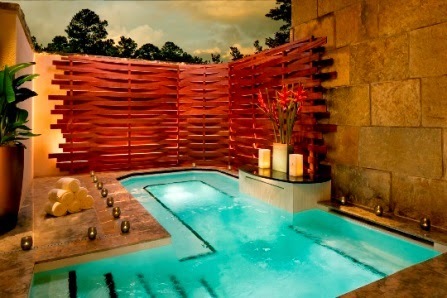 And finally, if you are wanting to pamper that lady or even that special guy in your life then look no further than the Spa at the Umstead. The prices are not too much more than local area day spas ( I had to educate my husband on this just this week) and the lounge areas are far superior than any day spa in the triangle. It's money well-spent for a very luxurious experience. Clear your calendar and stay in the lounge area for as long as you wish. It's just a great as the treatment itself. Santa thinks he may go there in the New Year because his back always aches from carrying all of those toys down the chimney on Christmas Eve. Also, consider giving the ultimate Foodie Gift, a ticket to TASTE 2015. I'm excited to partner with TASTE this year as a media partner. 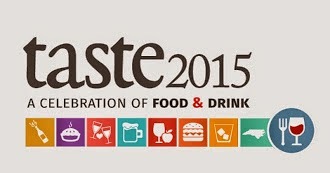 TASTE is a seasonal culinary experience held in Durham and Chapel Hill, N.C. Many new events have already been added to the calendar this year in addition to the Grand Tasting that is held in April. For the first time this year, TASTE will be hosting a New Year's Eve Party for the first time. Happy Holidays from the HinesSight Blog. And as always, give the gift of travel. You can find all of my travels under my travel section.